iPhone/iPad > Android in HTML5! 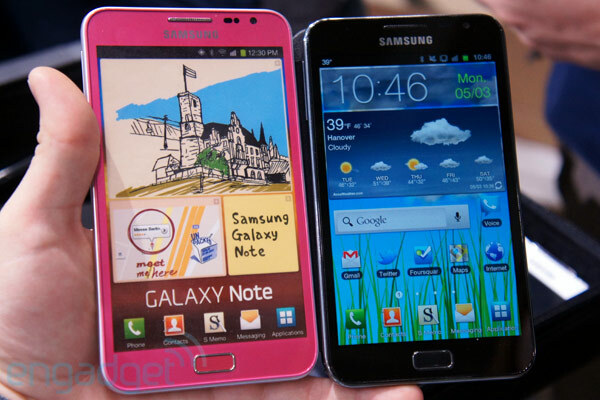 Comments Off on Samsung to release a pink Galaxy Note! Samsung to release a pink Galaxy Note! 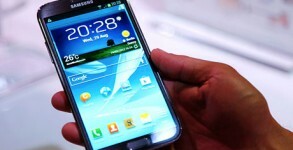 Samsung Galaxy 2- Does it take you to the Androidosphere?